And so it begins – the annual mother of all giveaways is now underway once again! And while it might be ‘only’ 24 hours of giveaways, it’s gonna feel a heck of a lot longer. Like, 120 hours. 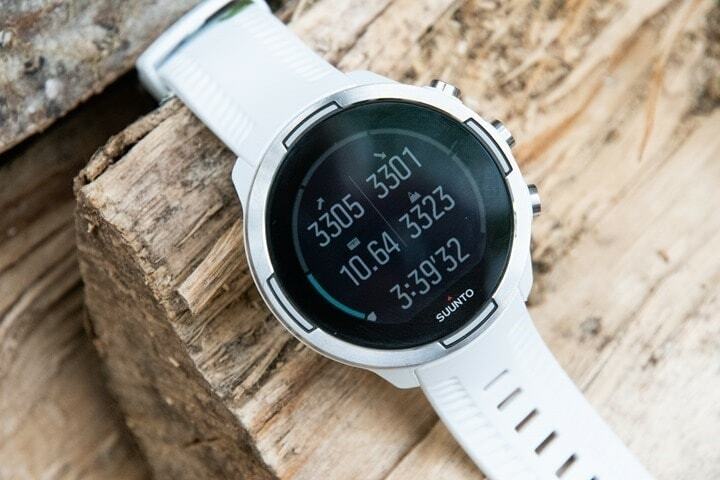 Which also happens to be how long the battery on the Suunto 9 can last in GPS recording mode. In the event you bumped your head hard enough that you thought it’d be a good idea to run 120 hours – or do anything for 120 hours straight. Even eating cookies for 120 hours might not be safe for you. Questionable really. So there ya have it – the first of my intro segments for the day to this product. For everything else you can hit up the links down below. Humor occasionally included on those posts too! Even if you don’t win, you can still support the site by using either Clever Training or Amazon, both of which are listed at the left. If you purchase through Clever Training or Clever Training Europe, DCR readers can use coupon code DCR10BTF to save 10% off most orders (or get 10% back in points on almost anything else), plus most devices get free shipping too! Support via Clever Training makes giveaways like this possible! Or, you can simply buy anything on Amazon using the links here – like this disco-light that makes your toilet bowl glow in the dark. « It Begins Monday: Giveaway Extravaganza Time! Surely I’ll win something this year, won’t I? Wow yes please, I’d love a fancy watch! Looks like a great watch! Maybe something to replace my good old 920XT?